Sauces are an incredibly versatile element, they can be absolute show-stoppers or delicate, discreet yet fundamental complements. They enhance tastes, give a special twist to plain dishes and are quick and fun to prepare! 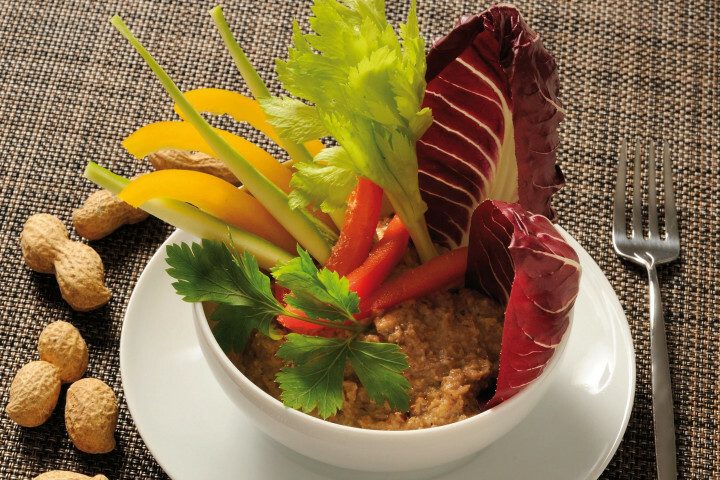 This peanut sauce, beside being incredibly tasty, also contains many beneficial properties. Enjoy it on croutons, with veggies or on meat! 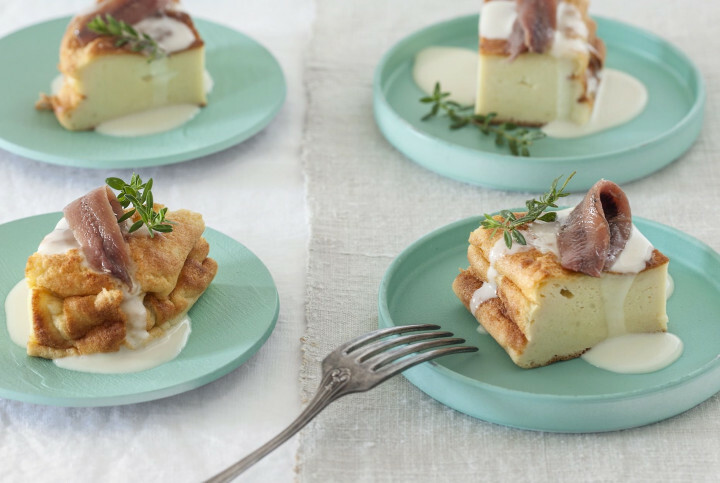 This is the perfect dish for a hot summer's day! 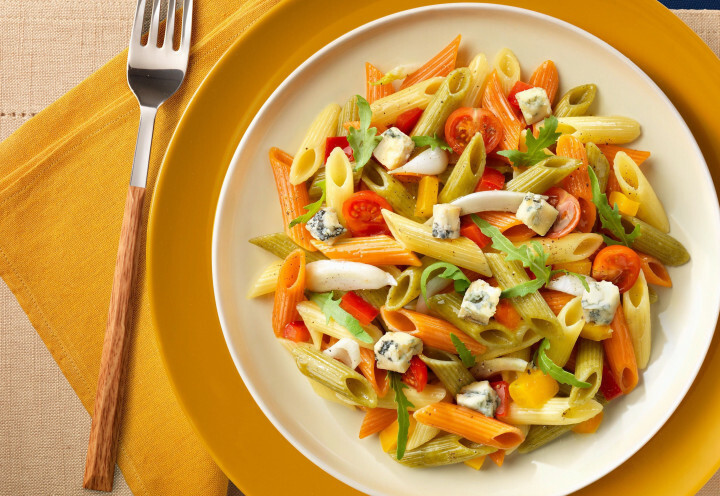 A cold pasta salad with plenty of wonderful summer vegetables and bits of creamy, yummy mozzarella: the ideal choice for a dinner with friends or for any other informal occasion. 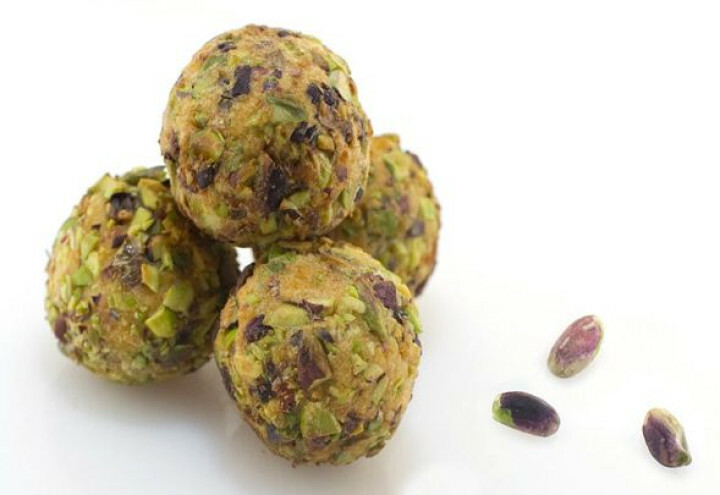 It also makes a good dish for a party buffet or for an outdoor excursion or picnic. Fresh, savoury, light, smooth and crunchy at the same time, rich in nutrients and beautiful to look at: this is our piadina with fennel, salmon and almonds! A delicious dish, ideal in winter when both oranges and fennels are in season. Serve it as an entrée or eat it as a light snack - and prepare to experience a divine taste! There's nothing better, at the end of a hearty meal, than a nice bowl of fresh fruit salad! 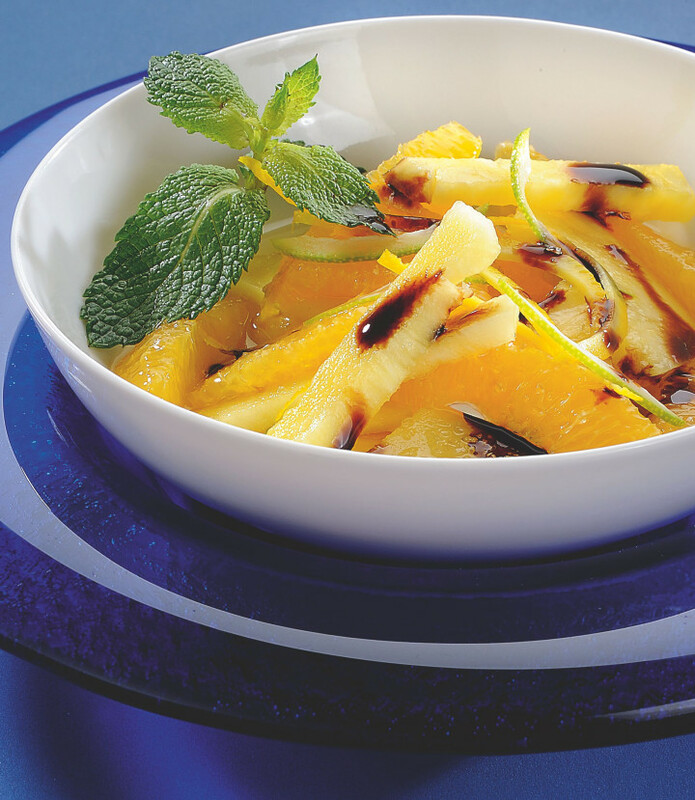 In this recipe, Ponti suggests an unusual dressing for your pineapple and orange salad, which is one of its own gastronomic glazes. A most welcome surprise for your taste buds, this dessert is ideal as an afternoon snack as well. Ps. Don't forget the mint! Here comes another very versatile recipe: be it as part of a buffet at a party or at the beginning of a meal, or as a main course, this dish will be a real delight for your taste buds! You can either serve it warm or cold, with veggies or light fish-based dishes, your guests will love it! Thanks to its consistency, it also makes a nice 'take away food' for your lunch at work, for an outing with friends or family, or for your children to take to school as a snack! Fried (meat) balls have always been a much loved comfort food. Everyone from children to adults, loves to eat these savoury dainties. Often cooked in tomato sauce and used to dress pasta, they also make a great appetiser. 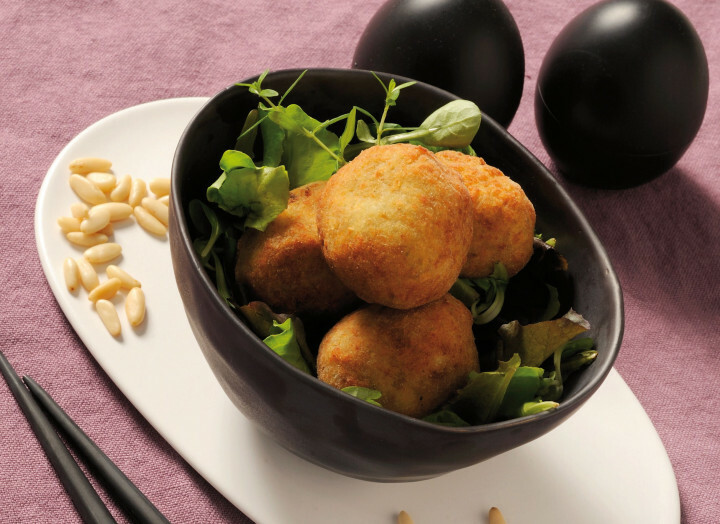 But you don't necessarily need to use minced meat as a main ingredient: in this recipe we want to show you how to create amazing 'almost-veggie-balls' with potatoes, cheese and nuts. Ready to try them out? 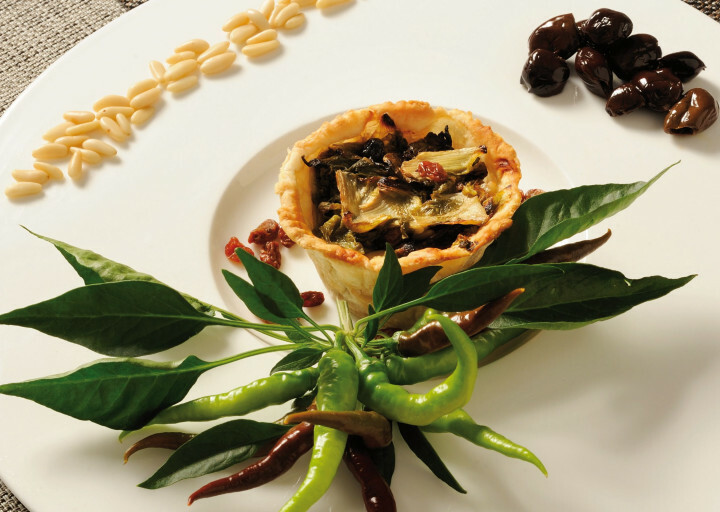 We called it 'pizza', but actually this dish is more similar to what French people call a 'quiche'.. but well, the recipe is Italian, so we allow ourselves to misuse the word this once! Try out this original and incredibly delicious dish, serve it to your friends and family or take it with you if you are going on an outing somewhere - just put it in a Tupperware container and you're good to go! 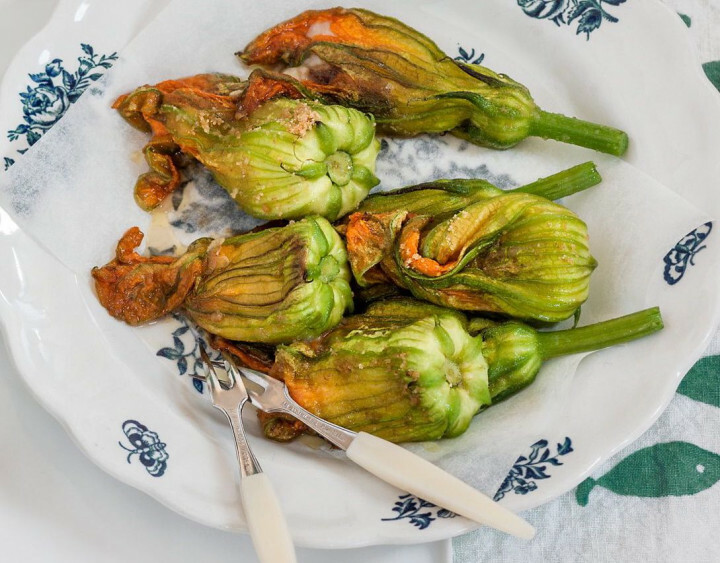 Fried pumpkin flowers are a delicacy that transports us back to the time when we were kids, a food loaded with family - and full belly! - memories! They make an ideal, delicious entrée, a great starter to a lunch or dinner, or simply a yummy, crunchy side-dish (or main-course, why not?!)! Let us show you how to prepare these sweet and tender flowers, synonymous with summer and big, cosy meals with friends and family. Sometimes just a few simple ingredients are enough to make up an incredibly tasty appetiser buffet, and this recipe is proof of that! Just get some nice organic apples (we want to eat them with the skin on! ), some good quality bacon, dried pitted prunes and a little seasoning.. and there you have an unusual yet delightful entrée! 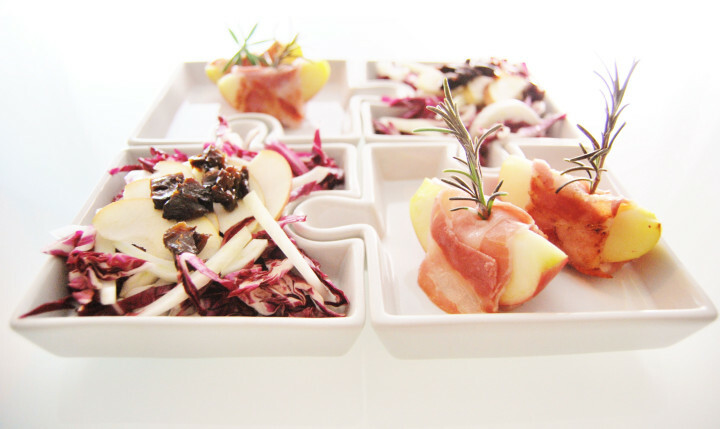 Surprise your guests with this contemporary, natural dish! 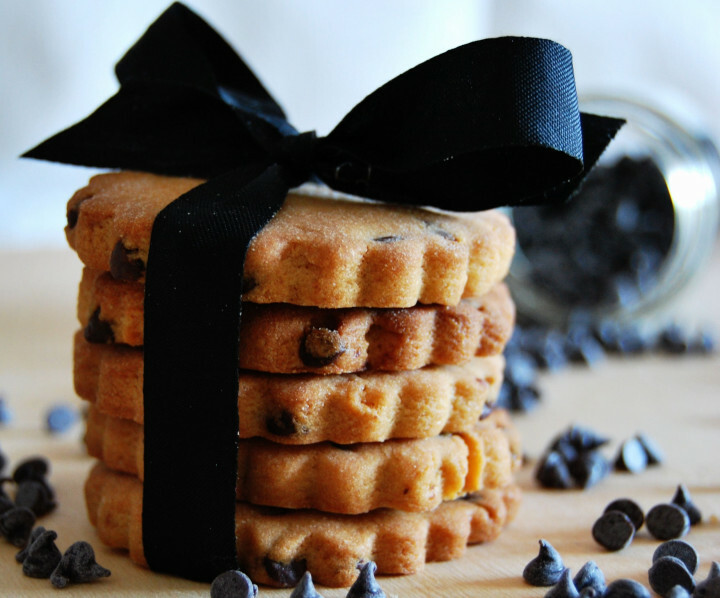 Feel like preparing some yummy cookies for your loved ones? Then give this outstanding recipe a try! A mix of regular flour and rice flour, organic hazelnuts and extra dark chocolate chips.. 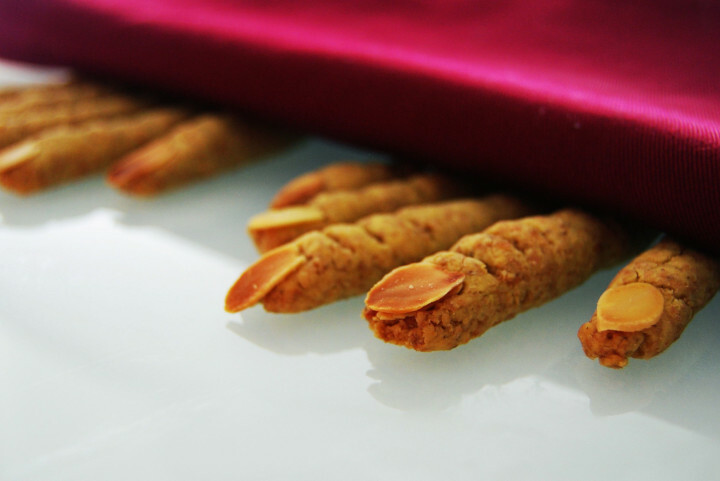 Ideal dunked in a hot cup of coffee or in a nice aromatic cup of tea! Here comes the Italian version of the French 'Croque Madame'! Sure, it's not exactly the same thing, there's no ham in this recipe (but you can still add it, if you like), and the egg is sort of.. all the way through it, instead of just on the top. But taste delight is guaranteed! Try out our recipe and have fun creating your own variations! This is the perfect party cocktail: colourful, delicate and.. plentiful! 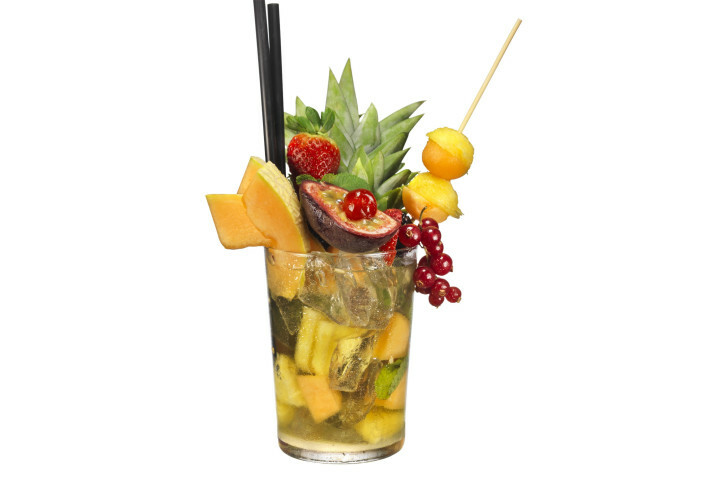 The drink just looks gorgeous with all those fruit pieces, whose sweetness partly masks the taste of the alcohol in it. The Vecchia Romagna flavour is slightly softened by the lighter Prosecco, providing for a delicate, pleasant flavour in your mouth. 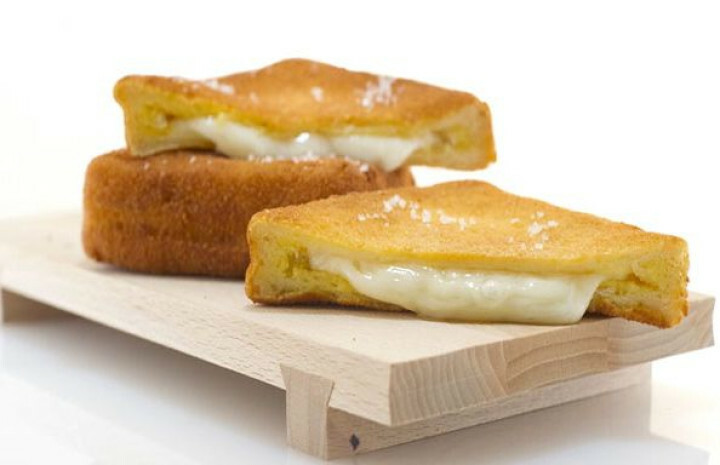 'Baccalà' is the Italian name for dried and salted codfish, an essential ingredient in many culinary traditions. Worldwide, Portugal ranks number one in its consumption, but Italy follows closely after with its many traditional recipes: 'baccalà alla lucana', 'alla cosentina', 'alla siciliana', etc.. Because of the preservation process, this fish needs many hours of soaking to get rid of the salt and to rehydrate the flesh. Here we suggest a simple, delicious recipe, something children will love and an ideal buffet component too! 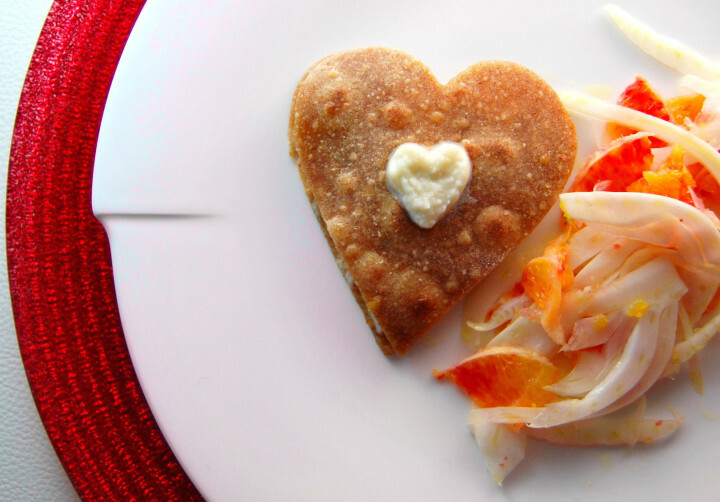 This is one of the easiest, yet incredibly yummy and funny recipes you can stumble across! With the aid of salty short crust pastry, you will be able to create creepy Halloween breadsticks - or Witches fingers, nails and all! - to serve to your children or as part of a party buffet, together with appetisers, cold cuts, cheeses, marinated or grilled veggies.. So, with the candles aglow, lights out, the spooky effect is a cert!! These salty Parmesan biscuits are the ideal snack for an aperitif with your friends or for a nice mid-afternoon break. Very easy to make, all you need to do is prepare a simple short crust pastry and add the ingredients you prefer. 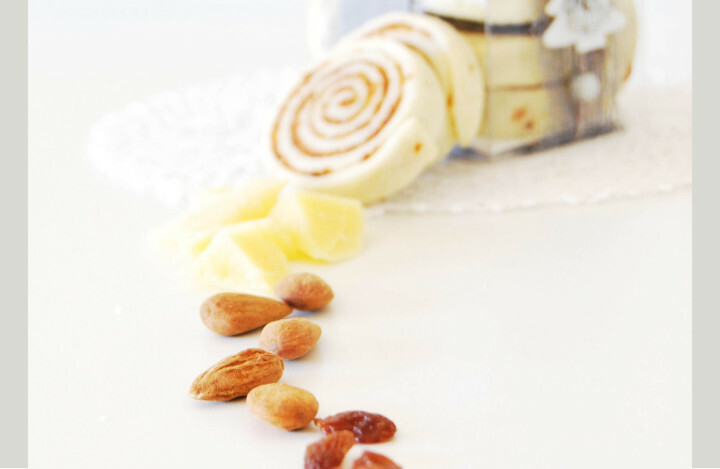 In this recipe we suggest you use Parmigiano Reggiano cheese, almonds and raisins, for a treat that is both sweet and savory.